Prince George, who will be turning six in just a few months, is one of the most recognised faces in the world. But it seems like the little royal actually manages to enjoy a relatively normal school life. 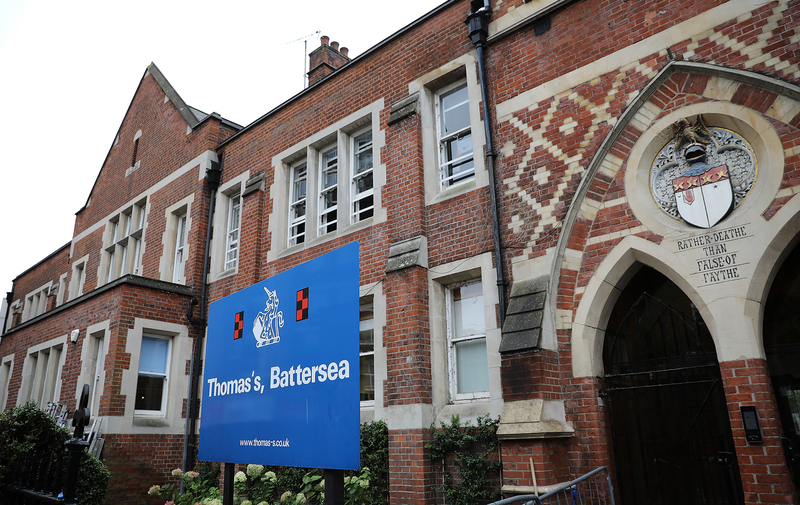 Prince George has been attending Thomas’s Battersea school, a preparatory school in south-west London, since he started in reception year back in September 2017. 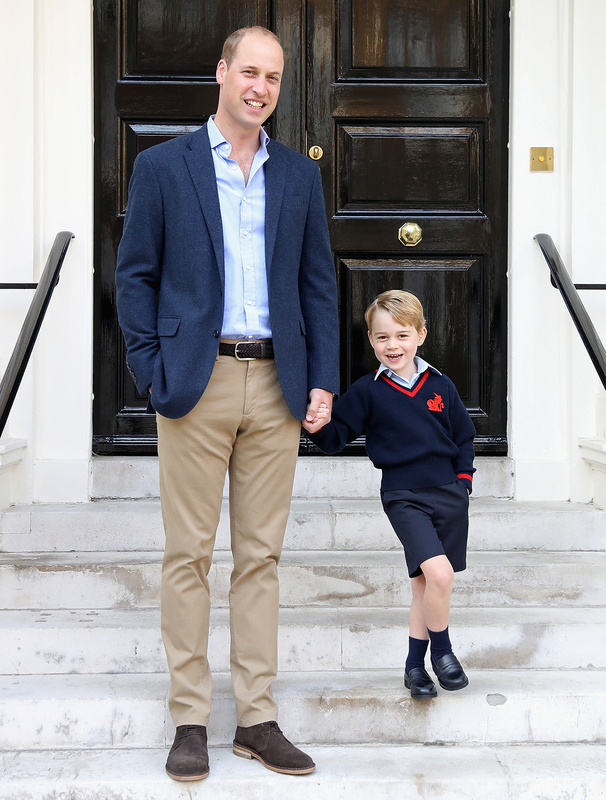 The whole world watched as the then-four-year-old and third in line to the throne arrived at the school gates with his father, the Duke of Cambridge by his side. At the time, the young prince’s mother Kate Middleton was pregnant with her and Prince William’s third and youngest child, Prince Louis. This meant that unfortunately she was unable to make it to the her eldest son’s first day of school, as she was suffering from Hyperemesis Gravidarum, a form of severe morning sickness. Now, after having been attending the school for more than a year and a half, a royal insider has claimed that the future king actually manages to enjoy a rather normal school life. ‘George is really happy at school,’ a parent of one school peers told Vanity Fair. ‘His nickname is P.G. He’s very popular and has lots of friends, and there’s very little fuss made about who he is. ‘Either William or Kate do drop off, and they are always very friendly,’ the fellow parent continued. But one thing that also caught our attention is that William apparently works out with some of the parents – workout buddies don’t get much cooler than this! ‘William particularly loves to have a chat with some of the other parents and he works out with some of the mums at the Harbour Club after drop off.  He’s very chatty and amiable’, the source added. Prince George will soon be joined at school by his younger sister Princess Charlotte, who is reportedly starting at Thomas’s Battersea this September from Willcocks Nursery in Kensington. The siblings are currently enjoying their Easter holidays and were recently spotted out on a fun family day out with their cousin Mia Tindall. The trio of kids were seen with their parents the Duke and Duchess of Cambridge and Zara and Mike Tindall, who have long enjoyed a close relationship. Unfortunately little Louis was nowhere to be seen, but hopefully we’ll get a glimpse of him soon!